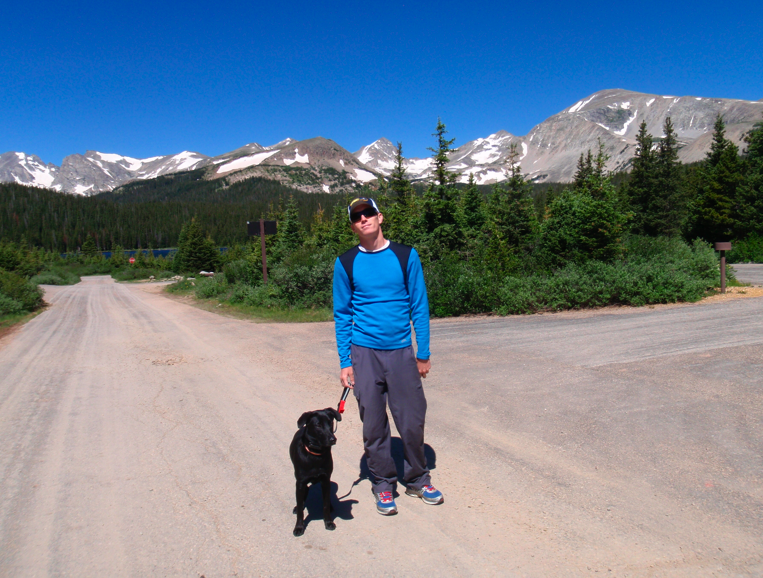 Overnight trip to Brainard with some friends. Lando and Topper loved it. The fishing was fun, but I am still hating fishing in non moving water. Moj got the most fish of the day. Boulder Creek with a friend. His new friend is allowing me to perfect my fly tying. 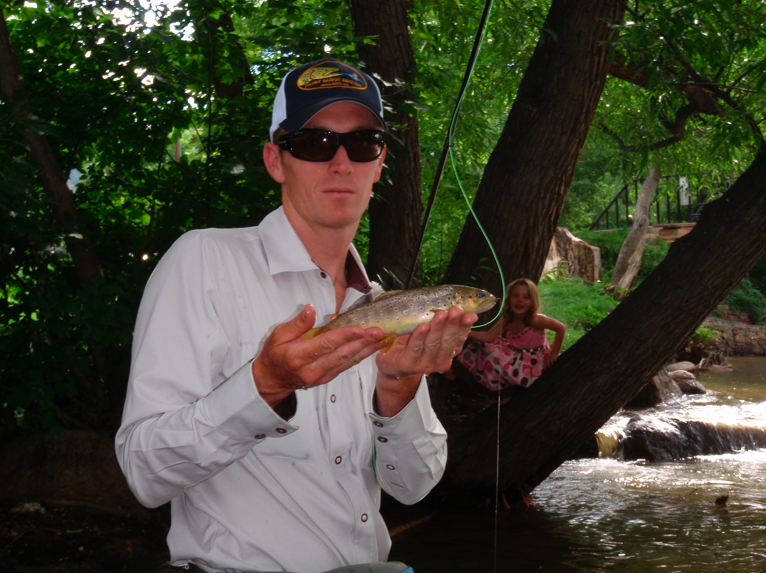 The fishing on Boulder Creek has been amazing. 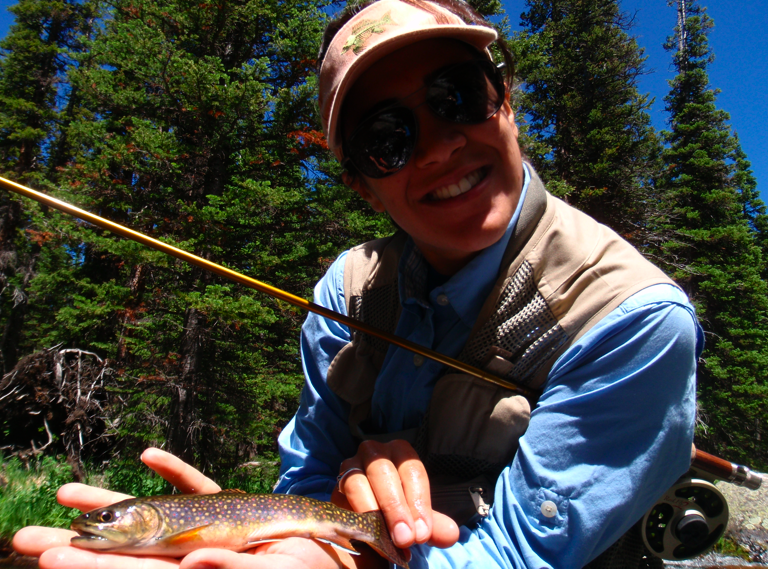 When the kayakers aren’t there, the water is clear and the dry fly fishing is on fire. Eager fish destroying anything floating by. When the water gets muddied, nymphing is necessary. I am not a fan of nymphing, but I love catching fish. The girl in the tree wouldn’t stop talking about her Dad fishing, but she had never seen a a fish as “cool” as this one. I guess her Dad isn’t a trout fisherman. 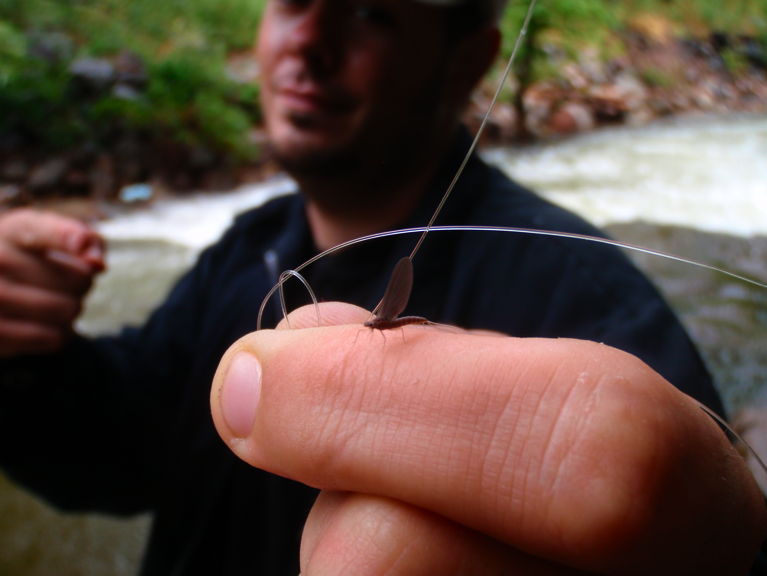 This entry was posted in fly fishing, mayfly, south boulder creek by Rory. Bookmark the permalink.